It might have felt like the month of January was never going to end, but you’ve made it to February 2018, Scorpio. 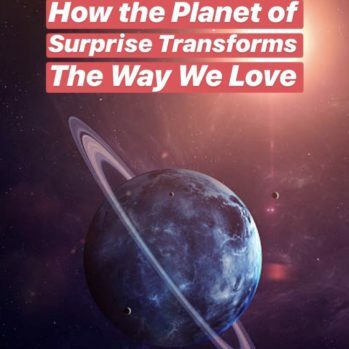 This is a whole new world, because we’ve just experienced a rare Blue Moon / Lunar Eclipse / Supermoon on January 31, 2018, and we’ll feel the after-effects of this life-changing eclipse all month long. Plus, on February 15, we’ll experience our second eclipse of the year — this time a Solar Eclipse in Aquarius. Having back-to-back eclipses so close to each other signals that the Universe is truly trying to get our attention, and it’s important for you to pay attention to what it’s trying to tell you. 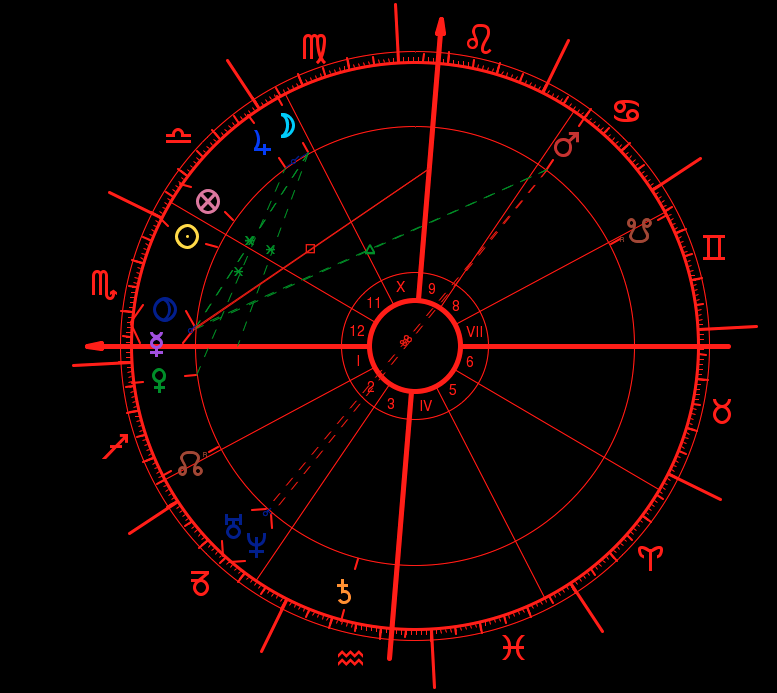 You have the strongest intuition in the zodiac, but sometimes that’s exactly what scares you. Sometimes your truth is so loud and clear that you’d rather just ignore it. But this month, you’re mustering up the courage to face it head on, and to actually implement the changes. Because it’s one thing to know what to do to upgrade your lifestyle, and it’s another thing to actually get things done. January took a lot of adjustments physically, emotionally and spiritually. The eclipse that took place on the 31st closed out a chapter from the last half of 2017. Therefore, in many ways February will feel like an astrological new year, and it also coincides with the Chinese New Year that begins on February 16 — the day after the New Moon Solar Eclipse. The Universe supports the brand new you that’s emerging, and it will continue to support you all month long. But remember, Scorpio, that you have to take the initiative and not wait for the magic to happen. You are the magician. The key for you this month is to not let your magical powers scare you. The eclipses are making you aware of new gifts and talents that exist within yourself, that you may have been previously blind to or in denial of. Your mission is to boldly accept your superpower. 2/18: Pisces Season begins —> allow your fantasies to become your reality; keep creating! Ready to step into your empowered reality? 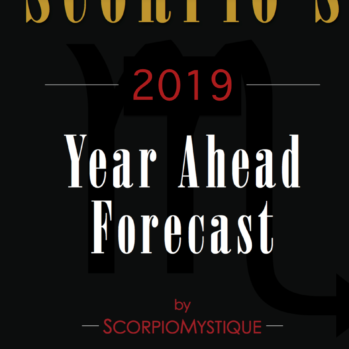 Scorpio’s monthly 12+ page forecast has practical and spiritual advice for February 2018. Sign up below. All subscriptions include Scorpio’s Bonus Love Forecast for February 2018. Let the magic of eclipse season propel you. Wonderful, wonderful – thank you Scorpio Mystique – I boldly accept my superpower! Very much feeling ALL of this – lots happening, lots shifting and ALL good.